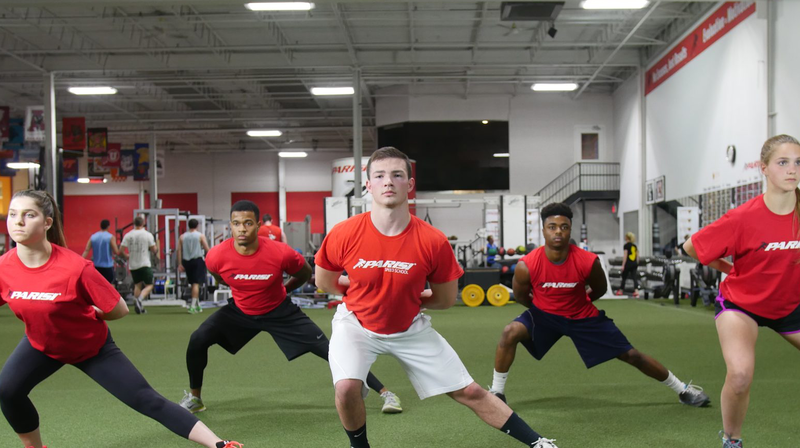 Parisi Speed School is the industry leader in performance enhancement that delivers fitness training with real results. We offer a variety of different fitness training programs separated by ability, including customized personal training sessions. Our system of training not only improves athletic performance, but also self-confidence, which supports the foundation of success that applies to every area of life. Through honesty, positivity, and excellent service, we aim to deliver training that improves speed of movement and strength in character. Contact us today to get started!